Baldness in Men is commonly referred to as Male Pattern Baldness. Male Pattern Baldness effects millions of men worldwide. Different degrees of severity have lead to many different responses and ways to compensate loss of hair. The most tried method of covering up hair loss as a quick solution is the use of a wig, Toupee or Hair piece. These are most recently referred to as a Hair System. Hair Systems are available in Synthetic fibres, wool and human hair. Qualities vary and the price tag reflects the fibre used and quality of the piece. Many of The Shadow Clinic clients prior procedure have relied on a Hair System to cover up their Male Pattern Baldness. When making their transition from the days of wearing a Hair System to undergoing our Scalp Micro Pigmentation procedures here are some common opinions they have shared with us on Hair Systems. 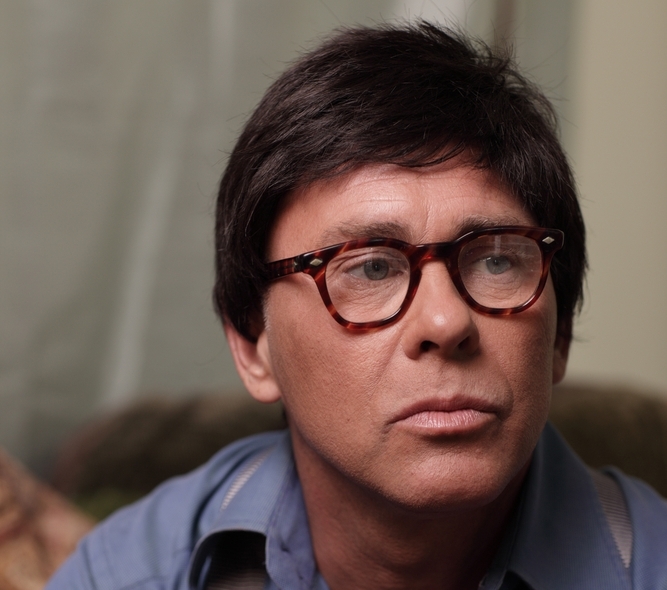 Wearing a Toupee is a drastic image change so often caused suspicion and was very noticeable. The Hair System was a hassle to put on and take off daily. Grooming it and keeping it looking good was quite an up-keep. The Hair System at times was not suitable for my active sports life, it was restricting. Fun with the kids was always a worry. Wigs can easily fall off or be dislodged. In the heat of summer a Hair System can tend to get smelly, hot and itchy. I always felt my Hair System was obvious because I could tell whenever someone else was wearing one. 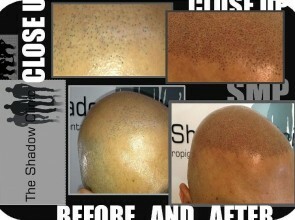 Getting Scalp Micro Pigmentation as a solution to compensate for Male Pattern Baldness will change your daily routine. You will have time on your hands to do what is important to you. Swimming, tennis, playing with the kids becomes worry free. Our procedures will take you away from wearing Hair Systems and all the maintenance that comes with them. Scalp Micro Pigmentation is a Surgical free, drug free and wig free procedure. Results are immediate. Contact our New Zealand or Sydney clinic today for a non obligation consultation today. Hey Buddy!, I found this information for you: "Hair Systems Wigs And Toupees". Here is the website link: http://www.theshadowclinic.co.nz/hair-systems-wigs-and-toupees/. Thank you.